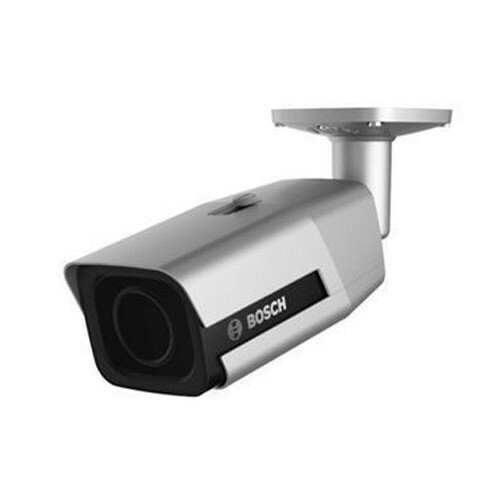 We are the reputed Authorized Wholesale Dealer and Exporter of a wide range of Bosch IP Bullet CCTV Camera, Bosch IP Dome CCTV Camera. Apart from this, we are also providing IP Camera Installation Service to our precious clients. Our company has gained immense accolades in the field of Authorized Wholesale Dealer, Exporter a wide range of Bosch IP Bullet CCTV Camera, Bosch IP Dome CCTV Camera, Bosch IP PTZ CCTV Camera, Bosch IP BOX CCTV Camera, Bosch CCTV Camera Accessories, Bosch Conference System, Bosch Speakers, Bosch Voice Alarm System, Bosch Addressable Fire Alarm-UL and many more. Apart from this, we are also providing IP Camera Installation Service to our precious clients.